VOLATILE ANALYSIS is the industry leader in combining olfactory/sensory capability with your GC and GC/MS system through instrument upgrade kits. These kits integrate single and/or multidimensional capability with your analytical GC and GC/MS systems allowing you to tackle unusual or difficult aroma challenges. MOCON also provides additional products: (1) vinyl chloride purity analyzer, (2) a thermal description inlet system, (3) the AromaTrax software package and (4) the SUMO-Bag. VOLATILE ANALYSIS offers you the opportunity to have their advanced sensory/analytical equipment in your own laboratory. There are three levels of olfactory upgrade kits that allow you to add the olfactory capability to your Agilent GC or GC/MS system. 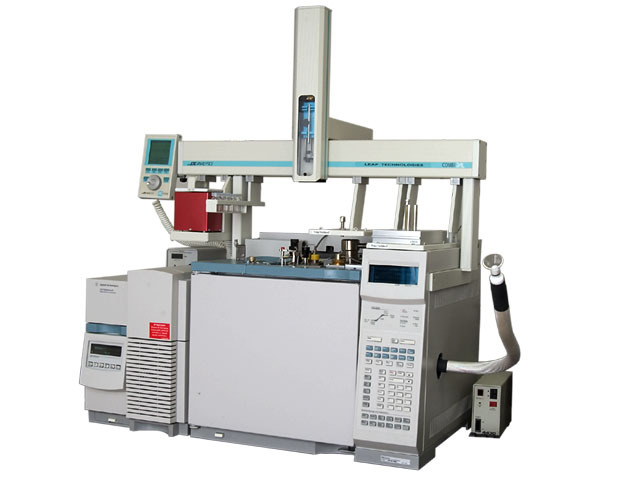 The Model 2000 create a basic GC/MS/Olfactory system from any suitable Agilent system. Model 2100 adds multidimensional capabilities to the Model 2000 system. Model 2200 is a state-of-the-art multidimensional gas chromatograph (MDGC) analytical instrument for performing flavor and odor analysis. Combined multidimensional capability with olfactory sensing. The concentrations of trace impurities in polymer grade VCM (Vinyl Chloride Monomer) are extremely important in the manufacture and application of PVC. The analysis of trace level impurities in such high purity single component matrix always presents special analytical challenges. 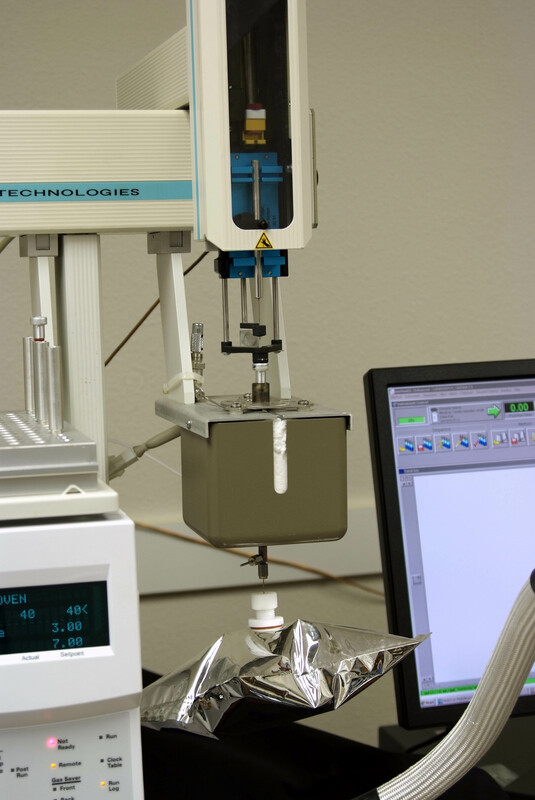 Many of the analytical methods currently in use by the CM manufacturers are based upon outdated packed column technologies which have remained unchanged for many years. The new Model 150 VCM purity analyzer is a state of the art, multidimensional GC, PLOT capillary based analytical system now available from VOLATILE ANALYSIS. The SCE (Self Contained Evaporator), part of the main GC, based upon our original VCM design which has been used worldwide, ushers in a new level of sophistication for the automated analysis of VCM. This system provides additional flexibility to accurately introduce headspace samples into the GC for analysis. The revolutionary design aspect of this system allows the sample to be desorbed directly into the head of the analytical column without the use of transfer lines or cryocoolants. Sample types associated with odor and odor analysis frequently present a difficult chromatographic challenge due to the sheer complexity of the sample. For example, samples such as tobacco, chocolate, and coffee may have over 1,000 volatile and semi-volatile compounds present in the sample headspace. Headspace trapping and subsequent thermal desorption offers a powerful analytical tool for these types of samples. The AromaTrax software package is the backbone of the VOLATILE ANALYSIS technology. Based upon the concept of the "aroma panel", adding this software package to a GC olfactory system allows the user to quickly characterize, located and identify "character defining" aromas and odors during an analytical run. Complete aroma dilution section including CHARM, AEDA, NIF/SNIF, and OSME operation modes. 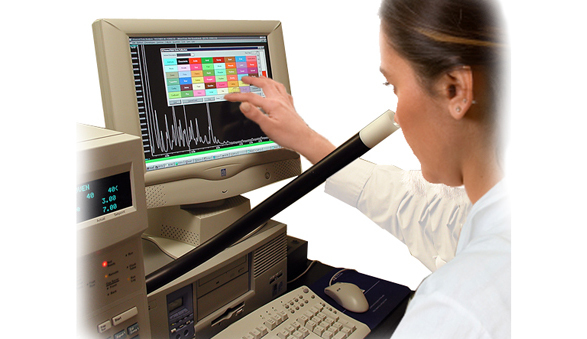 The collect of gases places a crucial role in off-odor analysis. 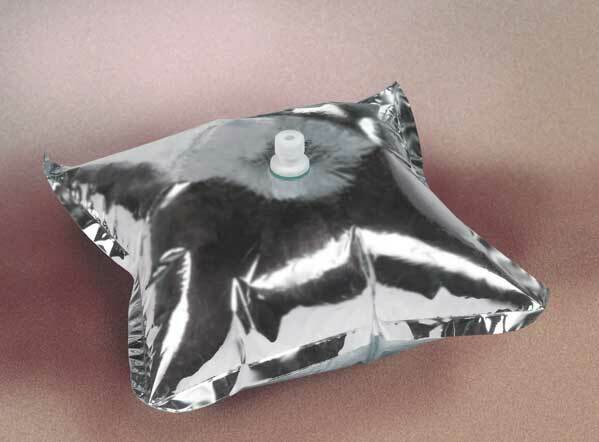 Current canisters and collection bags that are on the market do not adequately and cost effectively capture and maintain the sample until they can be returned to the laboratory.